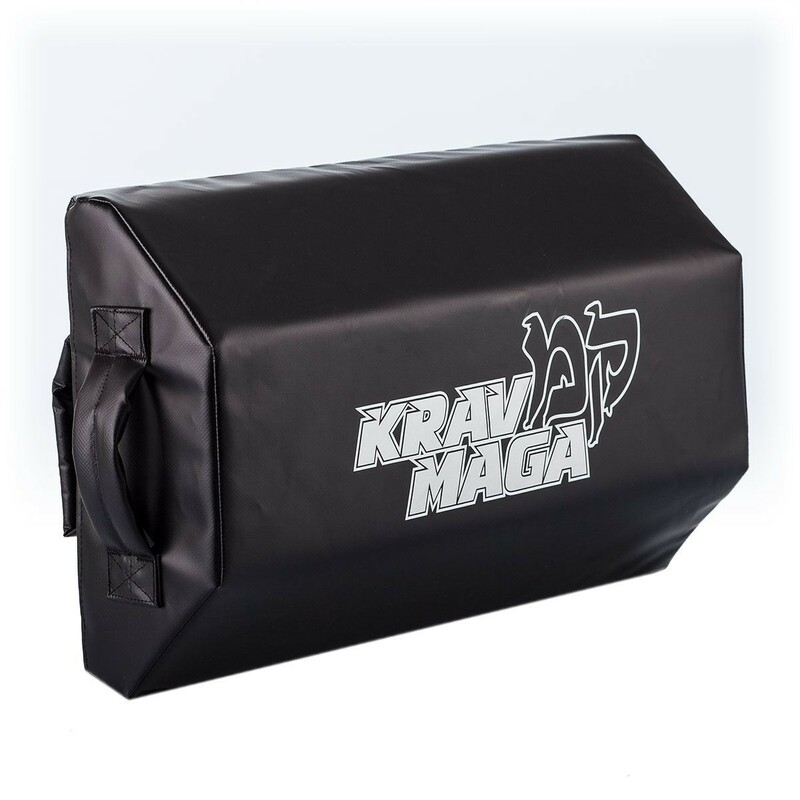 Our toughest upper cut shield yet, this Krav Maga Uppercut Shield features 18oz black vinyl construction making it heavier and more resilient than other shields. 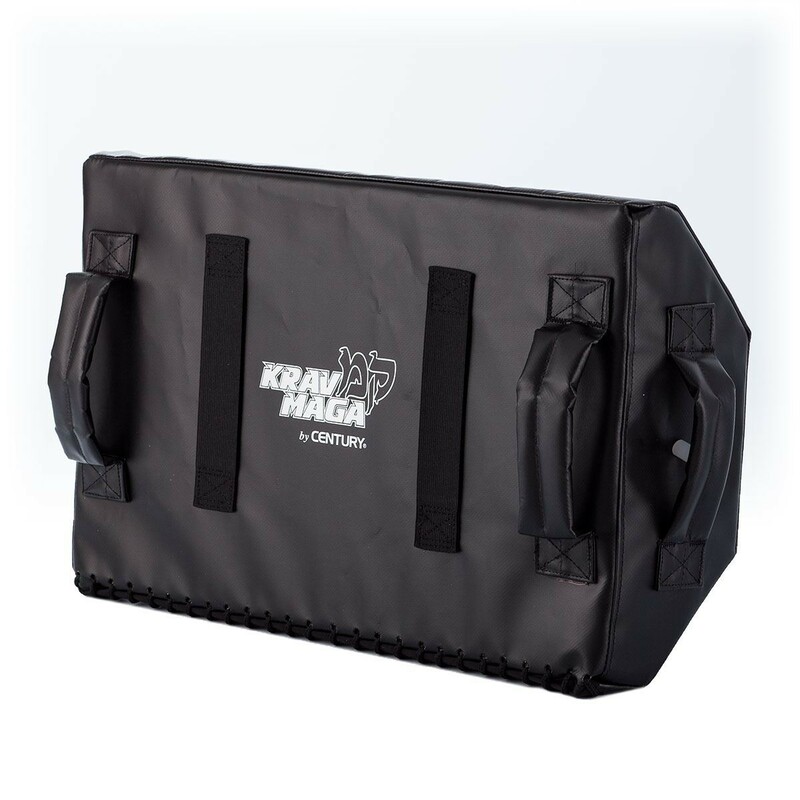 The closed cell high density foam absorbs the toughest blows from all angles. Enhanced nylon stitching prevents breakdown and the angled design is perfect for throwing uppercuts as well as a variety of other strikes. Includes a total of four vinyl hands, one on the top, one on the bottom and two on the back along with two elastic arm straps to ensure optimal target control.